On demand delivery is a term courier services use to identify a delivery that is actioned immediately after a customer request. We love being part of the Gosforth business community. 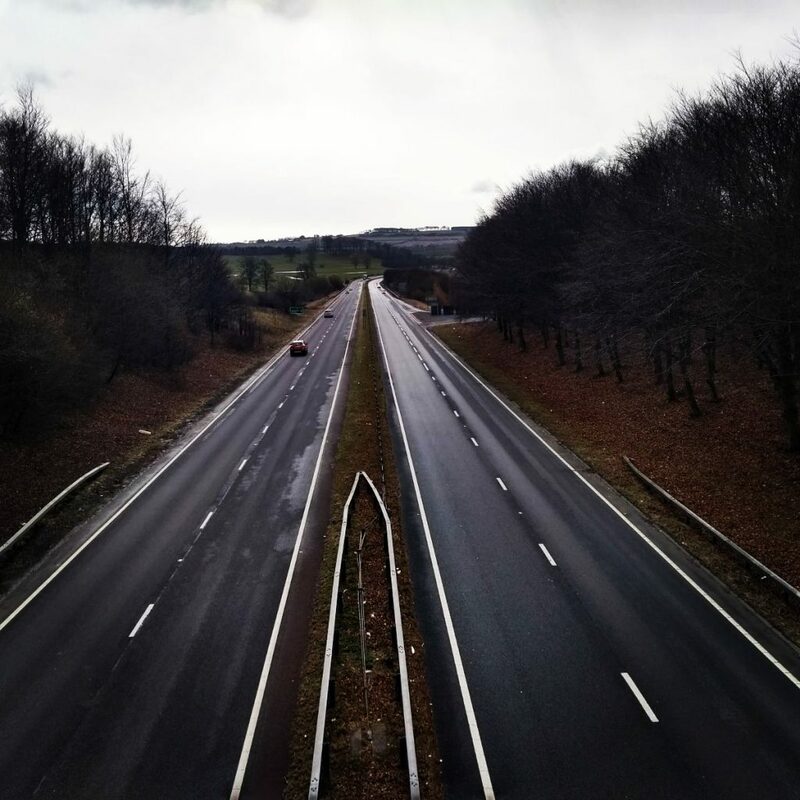 The situation of our office allows quick access to Newcastle, via the Great North Road and easy access North, South and West to the rest of the country. This is a bonus for our on demand courier company. There are a number of independent eateries where we can enjoy a coffee or informal business meeting, and a variety of other businesses. 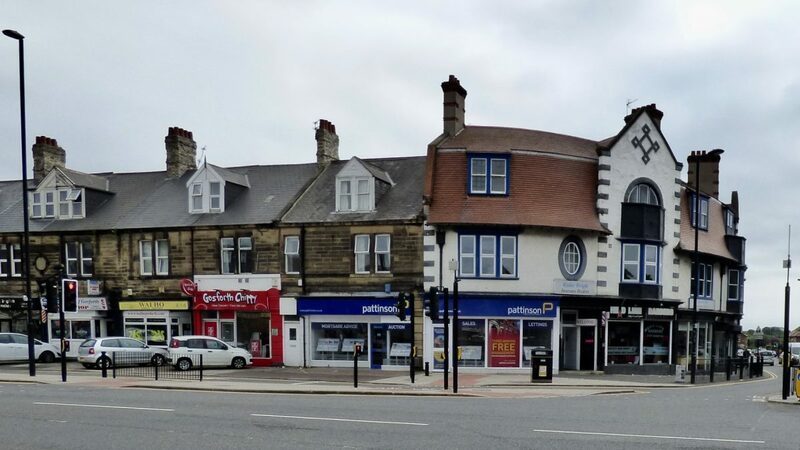 The main concentration of business is along Gosforth High Street, a part of the Great North Road which has been a major highway and in continuous use (in some form or other) probably since the 1100’s. Since the time of the Plantagenets, there was in all probability a road of some manner that joined London and Edinburgh. In 1481 the first postal arrangement came through Newcastle and probably Gosforth. This arrangement carried news using fleet horses stationed 20 miles apart. It was established by Edward IV to convey news of the wars in Scotland. This service was known as the “saddle horse post, ” and in essence, it was very similar to today’s on-demand courier services. It carried messages by the most direct means possible, using specially bred and trained horses. In today’s fast-paced world, the demand for faster and more efficient parcel delivery systems is increasing. The lines defining couriers and traditional parcel carriers have become blurred. Traditional parcel carriers have found it necessary to compete in the more personal and faster-paced courier sector as they try to respond to this increase in demand. Increased workloads and cheaper prices have strained profitability. offers a consistently fresh and uncomplicated approach. As the old saying goes – simple ideas are always the best. This working model has roots that reach way back into our history. Similar to the fleet horse messengers, on demand delivery couriers offer a direct and secure means of delivery. 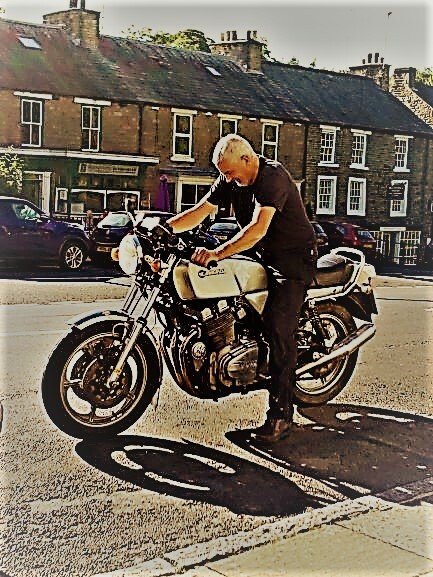 Traditional couriers charge by the mile and not by the weight of your consignment. Bulky and multiple packages don’t automatically incur extra charges. One really has to feel for the occupants of the coach and indeed wonder at the state of any packages it carried! Today we make this journey in a few hours all packages complete and in order. In 1829 when the coaching services began to use the General Post Office at St Martins-le-Grand, London, the preferred route from London to Edinburgh became what is now known as the A1. 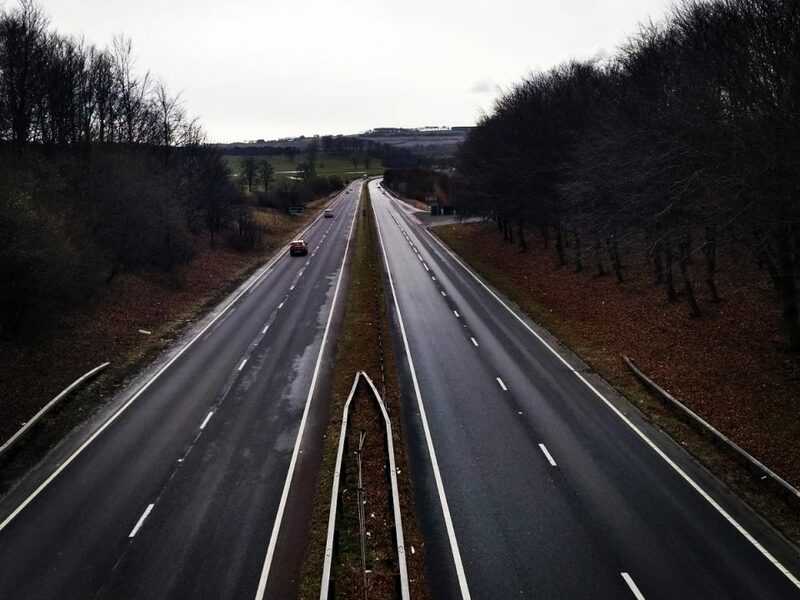 The A1, in essence, followed the original Great North Road. Although eventually, the route changed marginally as towns and villages were bypassed. The initial development of the M1 in 1959 made a significant reduction to travel time. Further development to the southern end in 1977 and the northern end in 1999 reduced travel times even further. Timing is a constant challenge for any delivery company but particularly for on demand delivery. I was interested to note that one area, in particular, hampered our predecessors as much as it hampers our efforts on the roads today. That is the general conditions of the roads. In 1746 a representation was made to Parliament by the people of Northumberland. 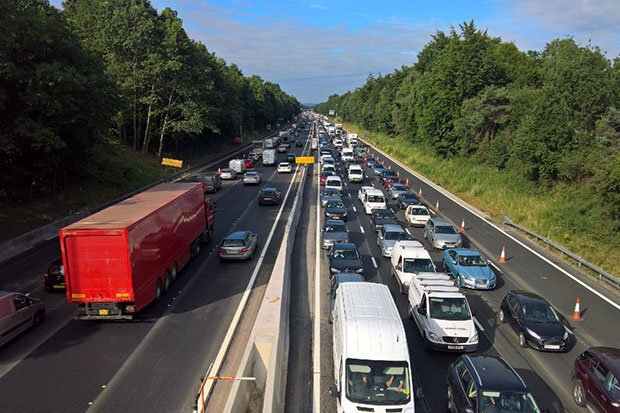 The representation declared that it had become dangerous to travel along the Great North Road because it had become “so deep and ruinous” due to heavy and increasing traffic. Words that could easily apply to many of our road surfaces today. On that occasion, Parliament listened and local turnpike trusts were set up to oversee the road conditions. Every day we make it our main goal to provide a consistently reliable on demand delivery service for today’s local businesses and every day we rise to the challenge we share with our forebears, coping with today’s road conditions! Connection Express offers an on demand delivery service. 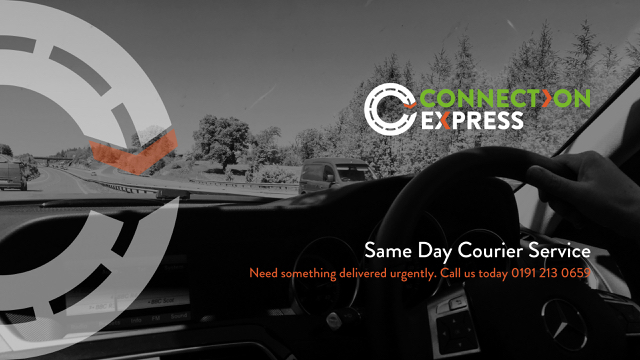 Our couriers collect and deliver all consignments on the same day.